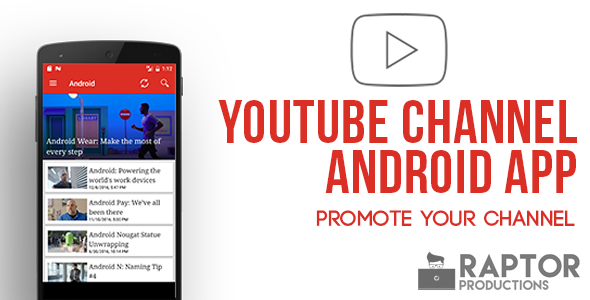 The YouTube Channel App is a very helpful application to promote your YouTube channel. You can create your your custom channel app within few minutes. The only thing you have to do, is edit channel ID.